The Scottish Music Industry Association (SMIA) is looking for a PR Manager to run the PR campaign for its flagship project, the Scottish Album of the Year (SAY) Award. Since its inauguration in 2012, The SAY Award has grown to become Scotland’s most popular and prestigious music prize. Wielding a £20,000 prize for the winner, 9 runner-up prizes of £1,000 each and a design commission which highlights the enduring links between music, art and design in Scotland, The SAY Award is respected by artists, valued by the industry and is responsible for both a surge in musical discovery and an explosion of impassioned debate on social media. Placing artistic merit before sales history, genre or record label affiliation, The SAY Award dispenses with categorisation, opting instead for the creation of a bold, unifying platform from which Scotland’s most outstanding albums – across all genres – can be celebrated, discovered and championed. 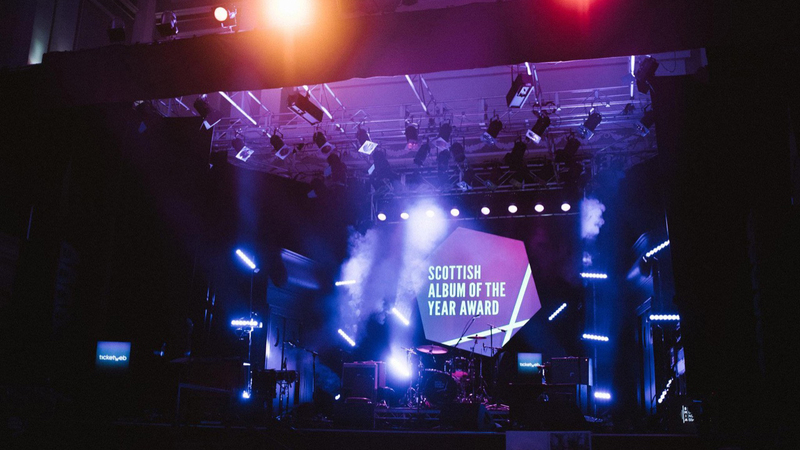 With previous Longlist titles featuring hip-hop, rock, alternative, traditional, folk, classical, dubstep, reggae, pop and jazz, The SAY Award accommodates Scottish music in all its influential, inspiring and idiosyncratic glory. From mainstream platinum sellers to self-released left-field outsiders, it has illuminated Scotland’s music scene with the ambition, credibility and commitment our artists’ endeavours so richly deserve.  With The SAY Award entering its eighth year in 2019, the SMIA is looking to recruit a dedicated, creative and passionate PR Manager to work on this exciting project, culminating in The SAY Award ceremony which takes place on Friday 6 September at The Assembly Rooms in Edinburgh. The objective of the PR campaign is to generate maximum exposure and engagement with all of the nominated albums at every stage of the campaign, as well as to amplify The SAY Award’s profile and further establish the award as an integral part of the musical calendar in the UK and beyond. The ambition is to further galvanize The SAY Award’s role as a key indicator and rewarder of Scottish talent and to further establish the award as an aspirational target for musicians at all career levels which can create career changing opportunities and instil civic pride. The SAY Award is seeking to widen its influence and deepen engagement with musicians, the music industry and music fans, as well as with existing followers. There is also a requirement to raise awareness of the work of the Scottish Music Industry Association (SMIA), our partners and our charity partner (Help Musicians Scotland in 2019). The PR Manager will be required to work on The SAY Award campaign between 15 April 2019 – 7 September 2019. Applications close at 18:00 on Tuesday 2 April 2019, with the full brief and details for applying available to download here. We will interview the strongest candidates on Tuesday 9 April 2019 and make a decision shortly afterwards.